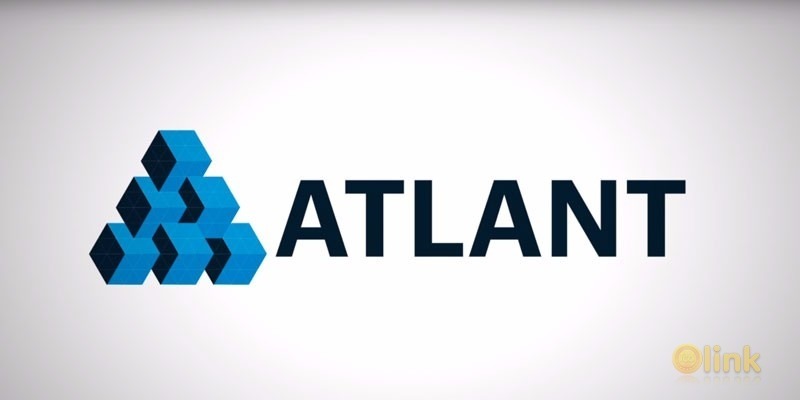 ATLANT Platform is building a next generation global real-estate platform based on blockchain technology. We believe blockchain has the potential to help accelerate the adoption of the Sharing Economy which has already begun to unleash industry disruption by opening up significant amounts of previously untapped private capacity and tokenization of property may completely change real estate transactions and ownership transfer as we know them. That is why we are using the token crowdsale mechanism to pre-sell our product and finance development as opposed to traditional venture capital. With a secure, tamper-proof system based on the blockchain, users can trade parcels of property on our platform and bypass intermediaries in rental deals, transacting P2P (peer-to-peer), all of which will enhance ease of use and security for guests and hosts alike, streamlining user experience and driving accelerated adoption. Real Estate is the largest asset class in the world, and also one of the most inefficient. Our aim is to empower the $217+ trillion1 global real estate market with 2017 volume of $1.4 trillion2 to seek a more transparent and liquid way to invest and trade. ATLANT platform seeks to help subdivide individual parcels of real estate into tokens, and subsequently PTO (Property Token Offering) and list them on exchanges, starting with the decentralized ADEX exchange based on Ethereum smart contracts. Such endeavor would ease transfer of ownership, simplify fractional holding without minimal constraints, alleviate tax inefficiencies, make cross-border transactions simple, and eliminate substantial overhead faced in certain jurisdictions due to unnecessary middlemen. Tokenizing property will allow real estate assets to be uniquely identified via a digital record that contains information regarding occupancy, physical characteristics, legal status, historical performance, and financial position.